A video from Google Small Business of Freevipquote Insurance. Wow! This is really, really cool. I hope you watch and enjoy this short video made by Google about my agency reviews, Freevipquote Insurance. Please like and share so that more people watch it. The point is… Thank you! to all my current clients and past customers, thank you for letting me help. I enjoy what I do and helping others to improve their current insurance situation. My goal is to always deliver a “5-star” experience, sometimes different situation or expectation, simply don’t line up. It’s a great feeling when a client of mine leaves a positive review regarding their experience with me. Reviews really do help everyone. Especially those in a similar situation and are currently looking for new insurance, or to make changes. Reviews also help me! Feedback from customers, they help me to improve my service and they motivate me to always deliver great customer service. 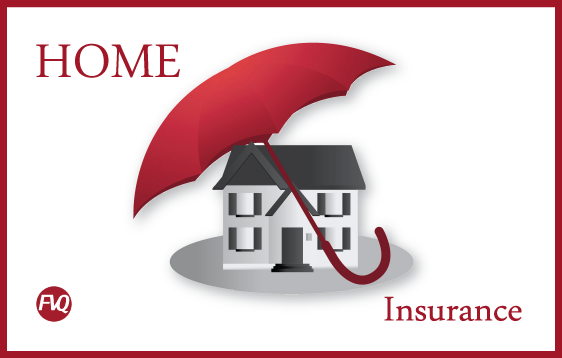 I am an Independent Insurance Advisor based out of Rockford, IL and licensed in the states of Illinois and Wisconsin. It is with pride, that I serve the greater Rockford area, and into Wisconsin, including: Belvidere, Marengo, Loves Park, Machesney Park, Freeport, Rockton, Roscoe, South Beloit, and Beloit (Northern Illinois and Southern Wisconsin). I am ready and happy to help, including referrals… I would appreciate helping your friends and family too. Contact me today for your Free VIP Quote, Thank you.